Quick quiz: Which of these sculptures by Alberto Giacometti is worth $US10 million, and which is worth $US100 million? This isn’t a trick question! The first image is Giacometti’s “Stèle III,” which sold for $US9.9 million at Christie’s on Wednesday night. 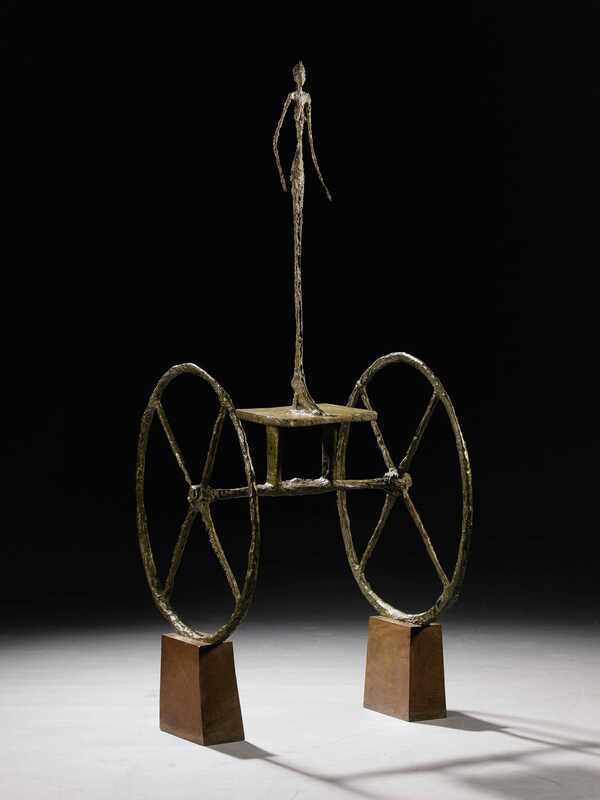 The second, “Chariot,” brought in just over $US100 million at Sotheby’s the night before. But it’s hard to say what makes one worth ten times the other. The basic answer is that these works are worth whatever someone is willing to pay for them. On Tuesday, a buyer was willing to pay $US100 million for Chariot, making it, on that day, worth $US100 million. 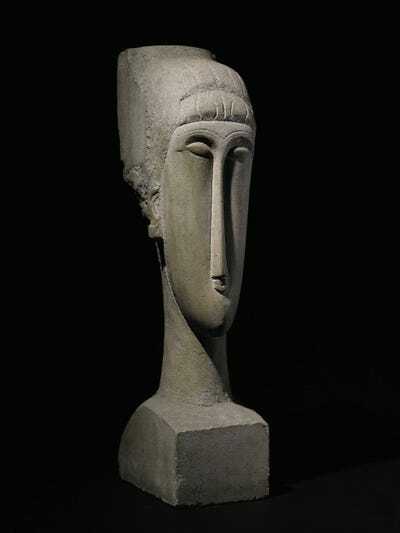 On Wednesday, someone was willing to pay $US10 million for Stèle — and that was actually more than the auction house expected to get for it. 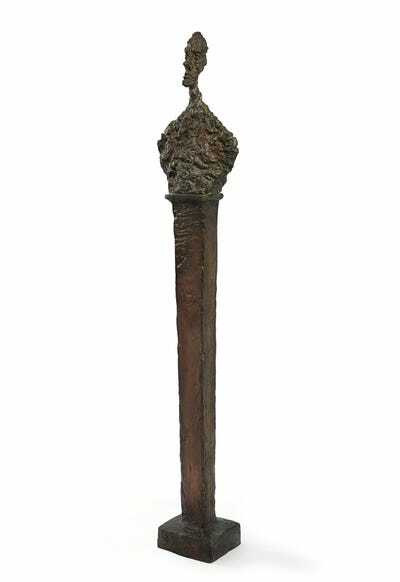 The hammer price, which is what the seller gets after the auction house’s fees, was $US8.7 million, quite a bit above the auction house’s $US4.5-6.5 million pre-sale estimate. It probably got a bump from the big sale of Chariot the day before. The art market has become a world of conspicuous consumption — a hundred-million-dollar sculpture is simply the most ultra-luxe end of the luxury market, a gilded toy to one-up the guest who arrives in a Bugatti. Art, at these levels (or even at a tenth of these levels) is instantly recognisable: you see a Giacometti and you know, in a fraction of a second, that it’s a Giacometti. It’s branded. And if you know anything about the high-end auction market, then when you see “Chariot” you’ll know that it’s “Chariot,” the hundred-million-dollar sculpture. It’s worth reading Salmon’s full post, as he goes through why the $US100 million that Sotheby’s got for the sculpture was actually quite a disappointment, and how the auction house may have even lost money on this huge sale. The thing is, these iconic works are really just trophies. They are an ad for the fact that their owners can afford to pay whatever gigantic sum gets splashed across the headlines. The art market at the highest level is nothing more than making sport out of consumption. There are two ways to think about this: A common reaction is that it’s obscene that $US100 million is going to change hands over a single, relatively small object. You could probably buy a small island for less money. At the same time, if you have $US100 million to throw around, there are worse ways to spend it. You can’t stop rich people from spending their money how they like. Even the low end of the evening auctions is out of reach of the 99.9%. These artists, particularly in the Impressionist and modern auctions, are mostly dead. There are very few people for whom this purchase actually means something material. Not all of the art market is a game. But this is. So have fun talking about it and thank god you don’t owe anyone $US100 million this week! 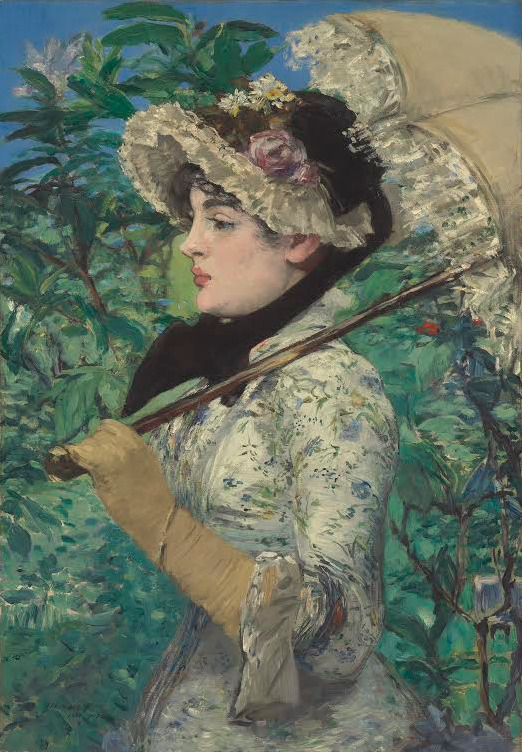 Édouard Manet’s “Le Printemps” sold for $US65,125,000 at Christie’s on Wednesday. Joan Miró’s (1893-1983), “Tuilerie à Mont-roig” sold for $US8,677,000 at Christie’s. Amedeo Modigliani’s “Tête” sold for $US70,725,000 at Sotheby’s on Tuesday. 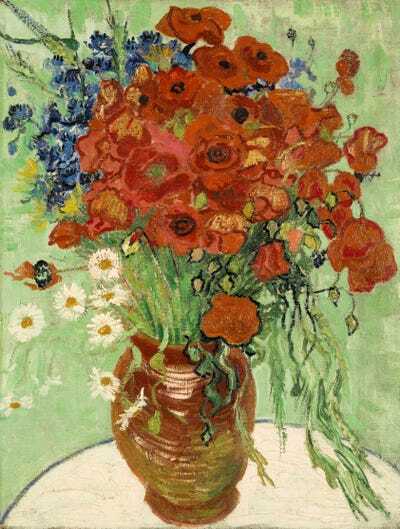 Vincent van Gogh’s “Still Life, Vase with Daisies and Poppies” sold for $US61,765,000 at Sotheby’s. 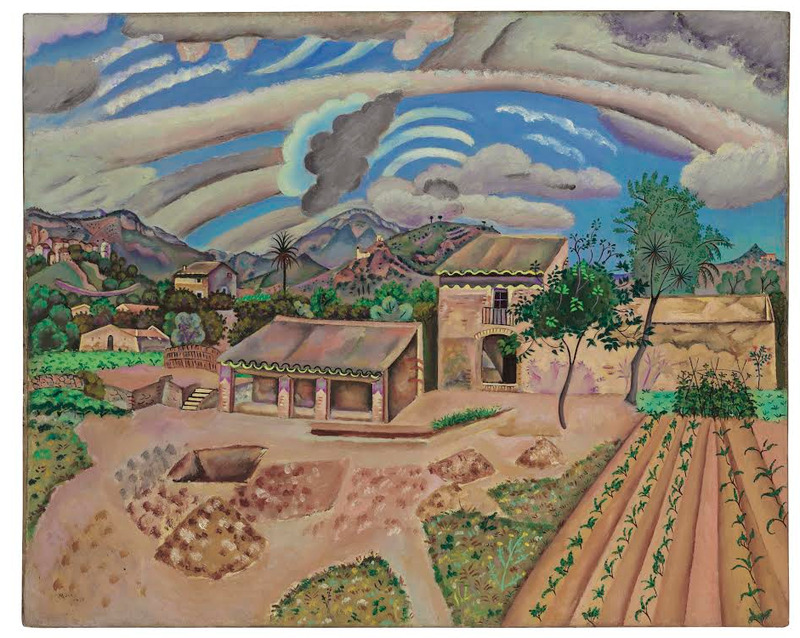 New York’s fall auction season continues next week, with the contemporary evening sales.